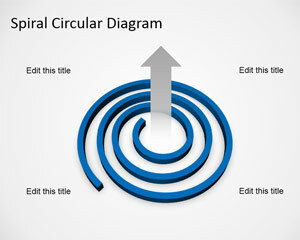 Free Spiral Diagram Template for PowerPoint is a simple diagram design created with PowerPoint shapes. 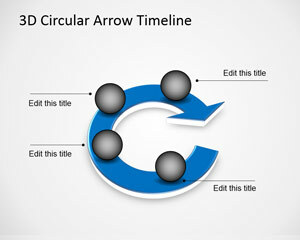 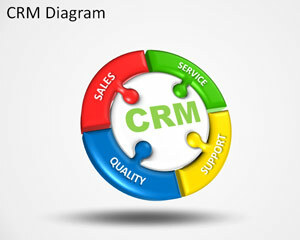 You can use this spiral diagram design in many PowerPoint presentations related to several presentation topics like software development process model, showing the top-down or bottom-up concepts in a business presentations or even to create a circular timeline design based on a spiral. 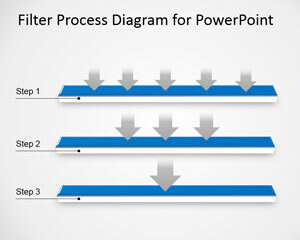 I wish to use this in presentations that I prepare for my students. 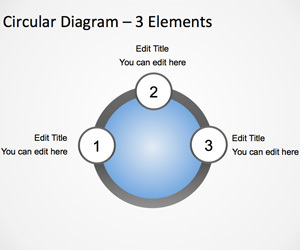 The spiral diagram design for PowerPoint is perfect to be used in educational PowerPoint presentations, however if you are looking for other nice editable diagrams for PowerPoint I’d recommend you to visit this free resource. 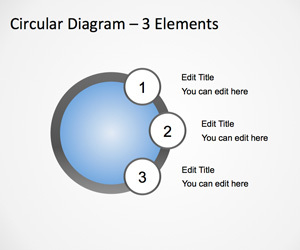 Definitely this presentation design is great for academics. 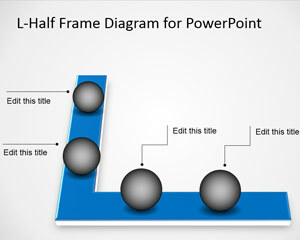 I can also recommend you this section for more academics PowerPoint templates.